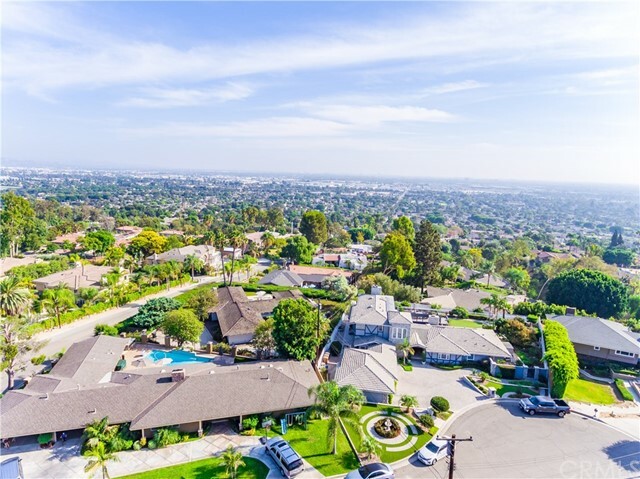 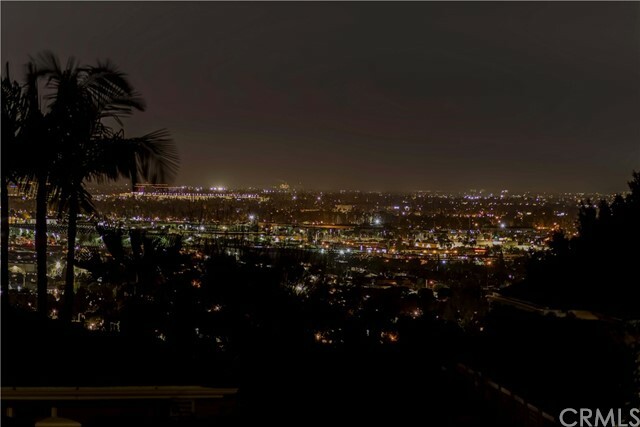 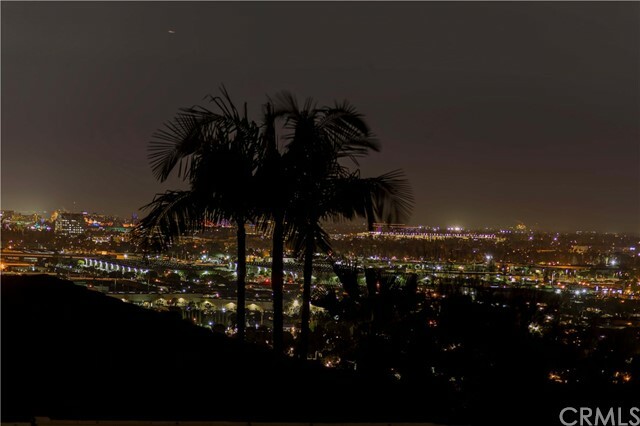 Spectacularly stunning view from the Raymond Hills Neighborhood! 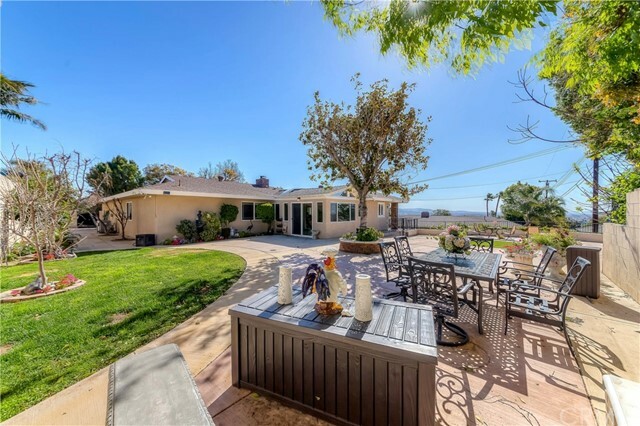 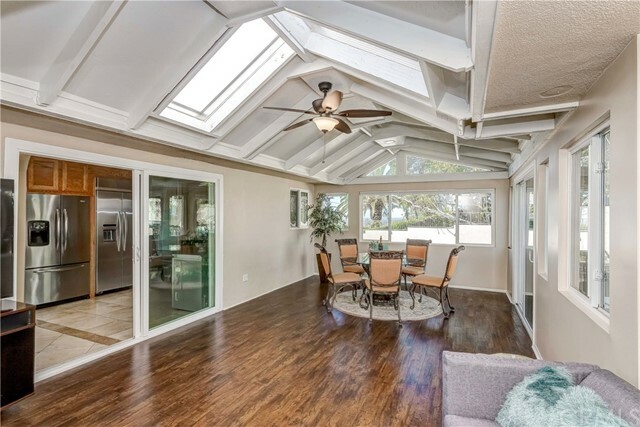 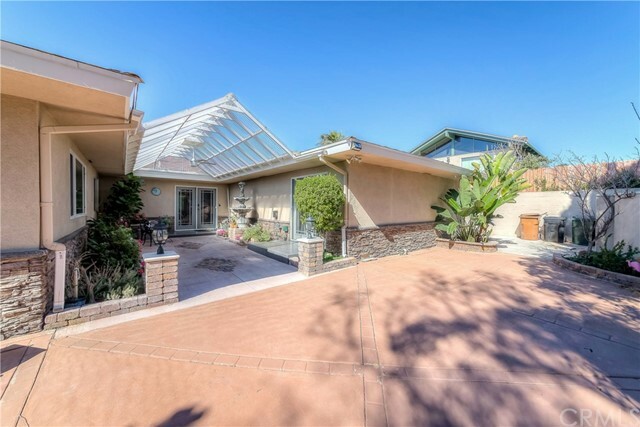 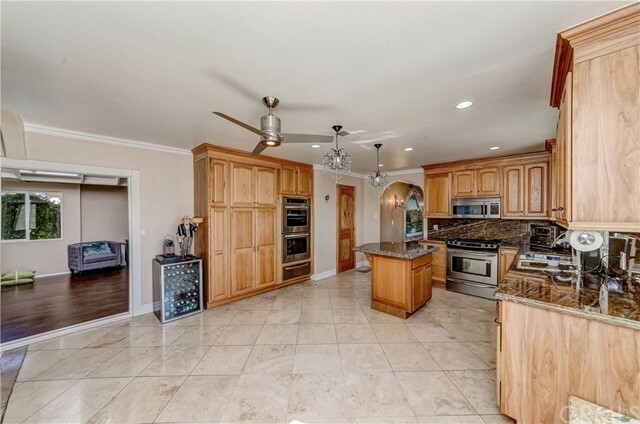 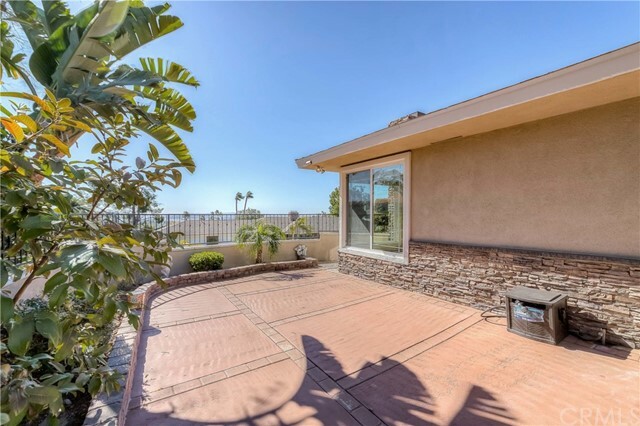 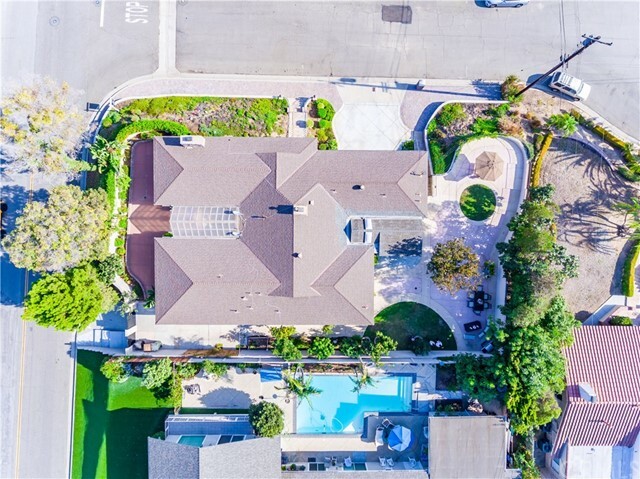 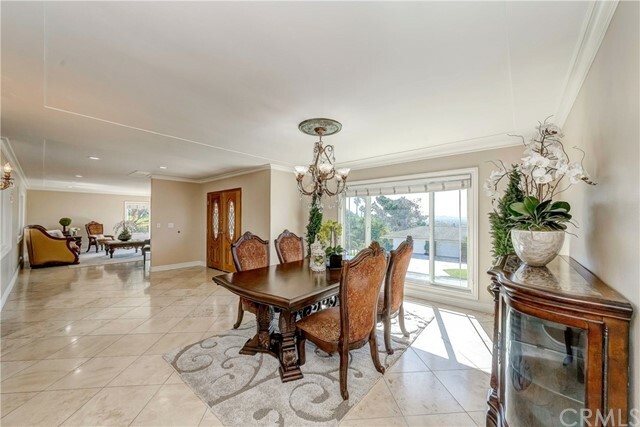 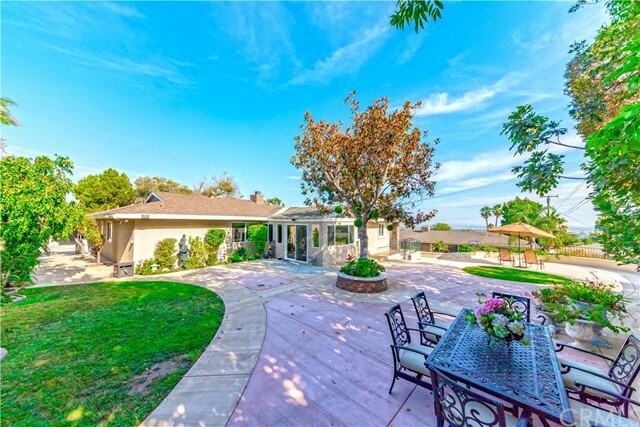 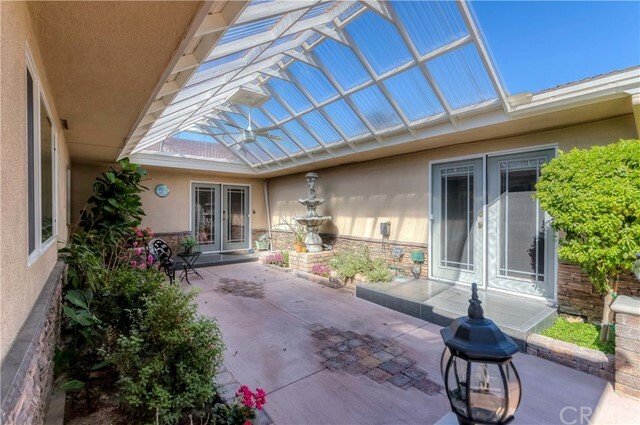 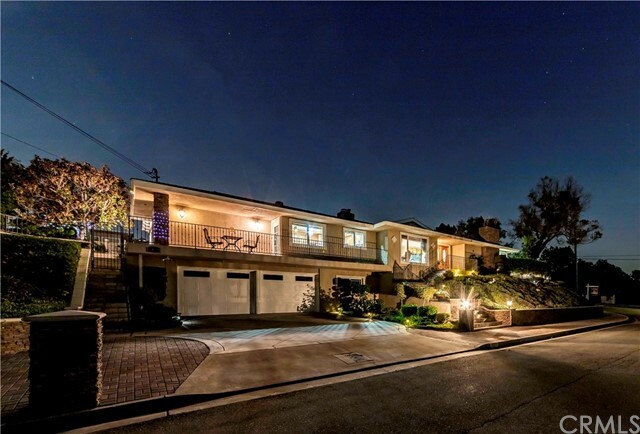 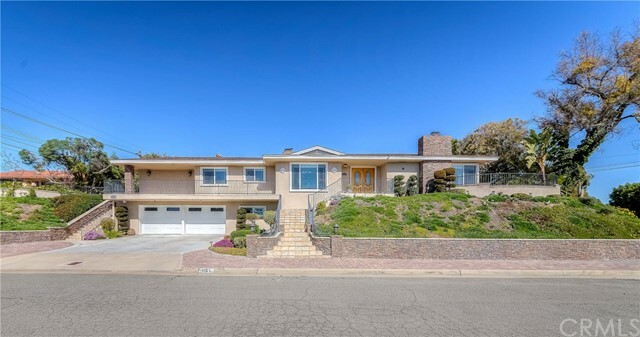 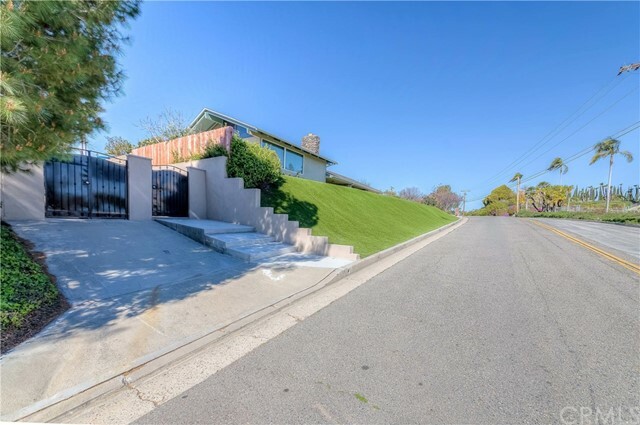 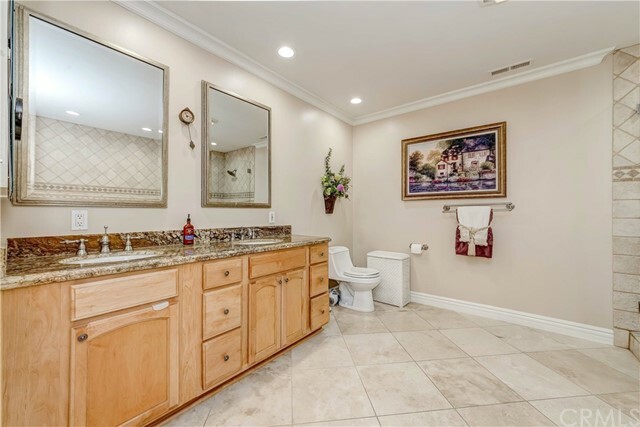 This gorgeous 4 bed, 2.5 bed home sits on a quiet cul-de-sac overlooking the Hills of Fullerton. 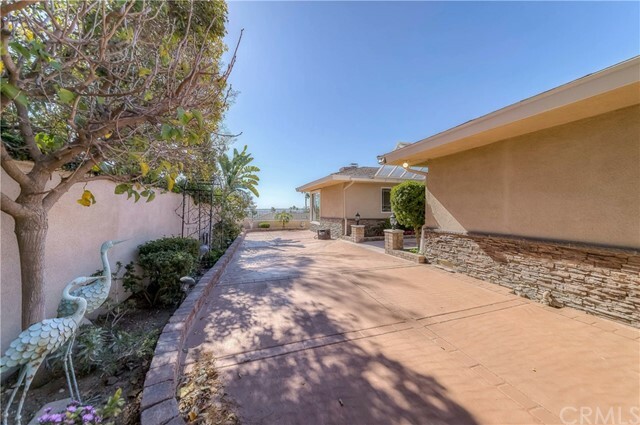 The inviting walkway leads up to the main entrance of the house to a very open floor plan complete with Travertine floors. 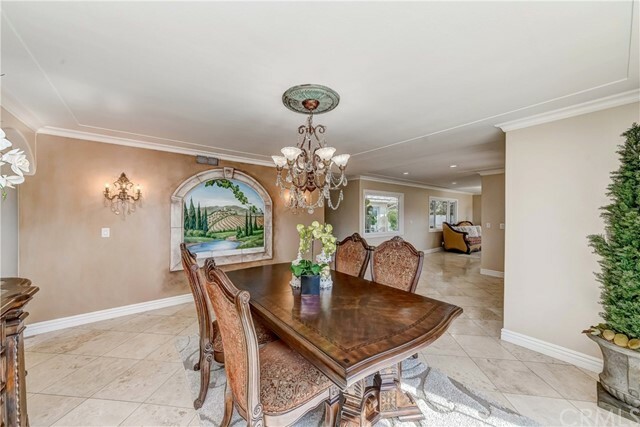 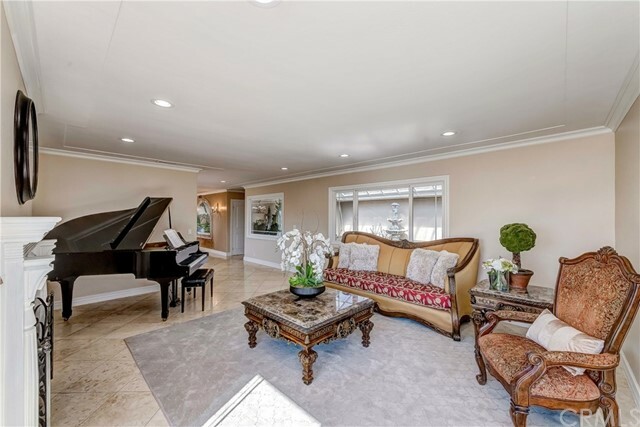 It includes enough space for a Grand Piano and a dining room big enough for a party of 8. 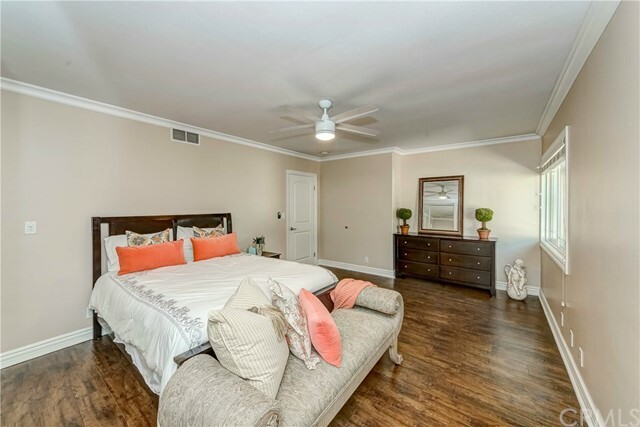 All 4 bedrooms have exquisite closet space as well as laminated flooring throughout. 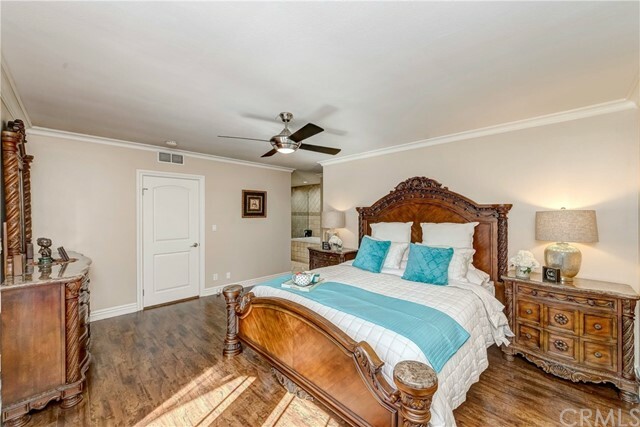 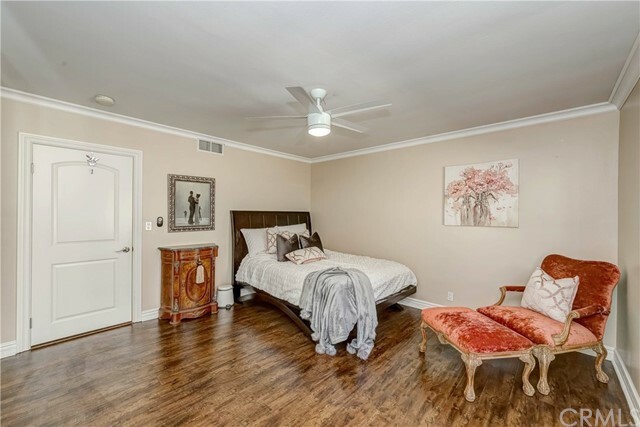 Master Suite has extensive closet space with both a hallway closet space and a walk-in closet. 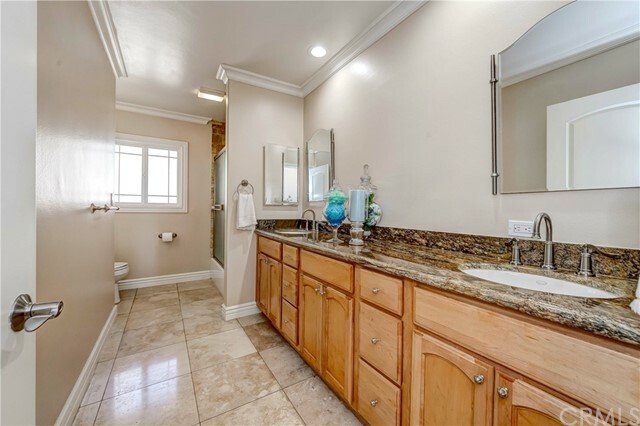 Master Bathroom has a stand up shower with dual sink. 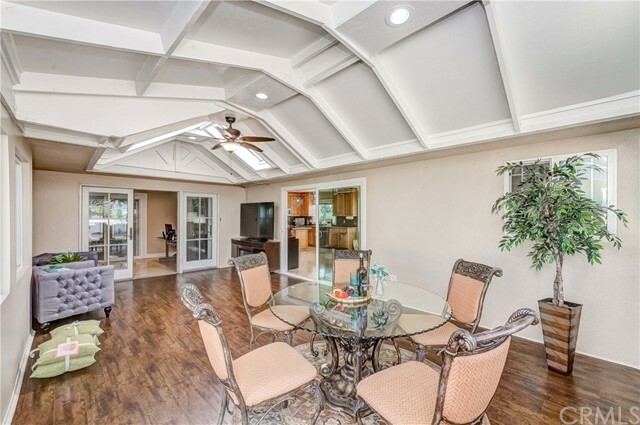 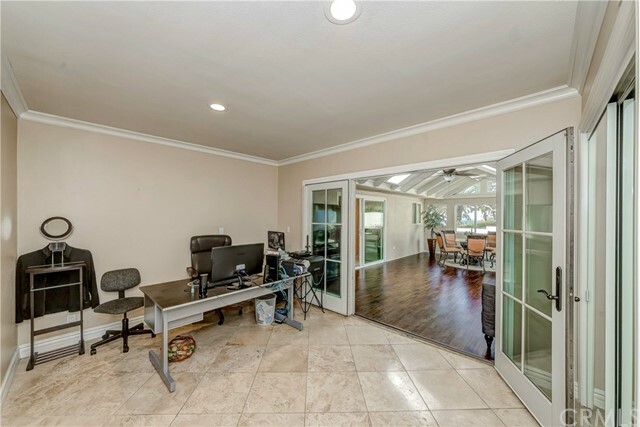 All the living area is on the main level with the option of extra rooms on the garage level. 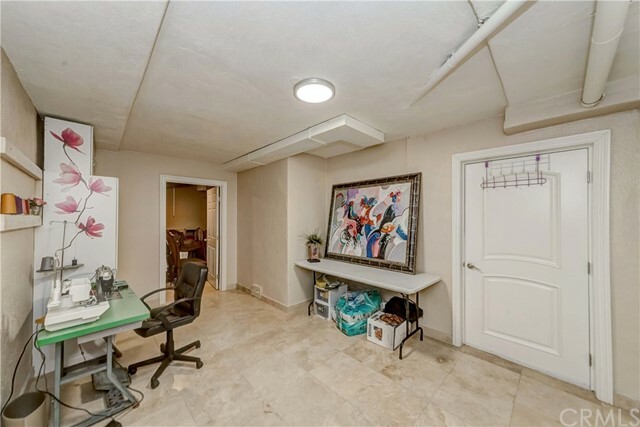 Garage level includes rooms that can be used for storage, a home office or used as a guest room. 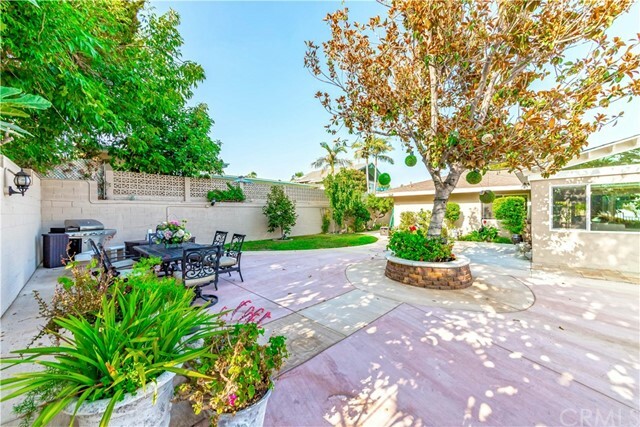 Extensive backyard with over 12,000 sqft. 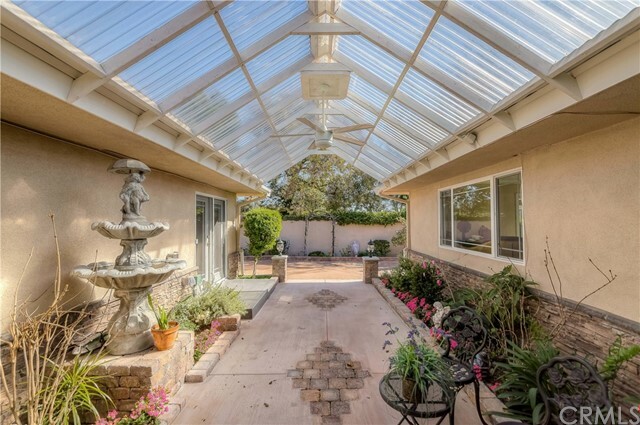 overlooking the Hills of Fullerton is the Southern California dream for guest entertainment. 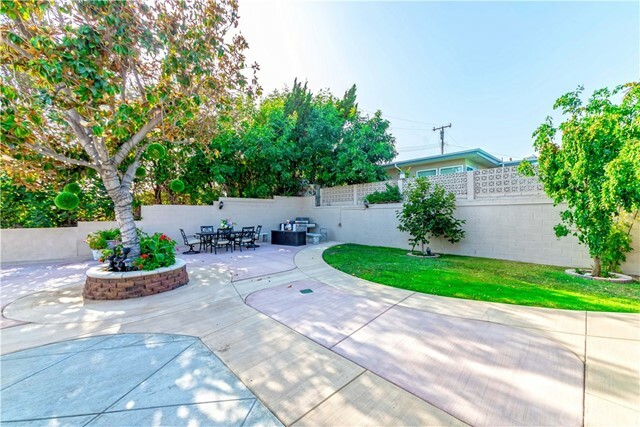 Side gate can also be converted to RV parking or additional vehicle parking.